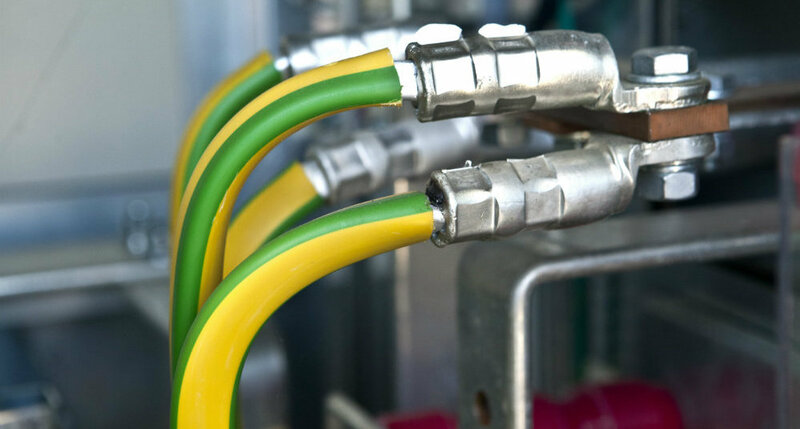 SS Testing offers a complete electrical service for both domestic and commercial clients. Our ever-expanding portfolio demonstrates how the company is dedicated to client satisfaction and how our customers return year-upon-year. Managing Director, Shane Sisson, is proud to call SS Testing a national company with local values. Founded in Hull, the company remains operating on a national level for a range of clients – including homeowners, landlords, councils, universities, schools, and limited and public companies. 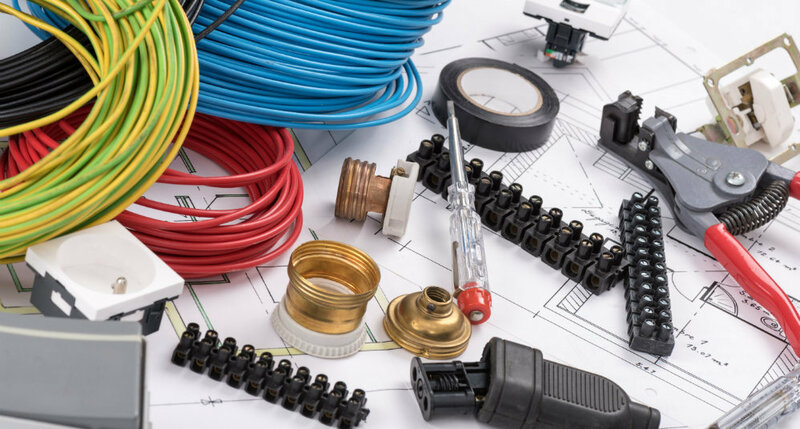 We are an NICEIC Approved Contractor and Domestic Installer, and our industry recognition means we have excellently qualified technicians to deliver smart electrical solutions. Whether you are a homeowner or large organisation, we can offer a tailor-made service that fulfils your requirements and complies with legislation and regulations. We also provide guidance and can help you identify which services are required in order to achieve building compliance. There are no gimmicks – just honest advice. Taking care of our customers is our priority. Whether you require a one-off service, or require repeat visits, we will ensure that no question goes unanswered and all requirements are fulfilled to your satisfaction. Our engineers are excellently qualified and also receive annual mandatory training in areas such as first aid and equality and diversity. We ensure that only the best people work for us, which is why all engineers obtain an enhanced DBS check. Fair employment, family values, and smart business solutions are the foundation of our success.